Wayne Rooney, an Everton academy product, made his debut in August 2002. He scored his first league goal against Arsenal- a thirty yard winner – and made his England debut aged 17 against Australia. 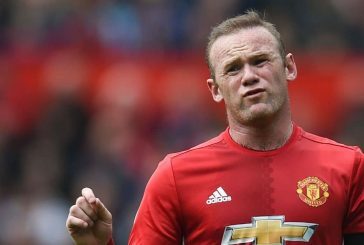 Manchester United signed Rooney after an impressive Euro 2004, and he announced himself immediately when he scored a hat-trick on his debut in a 6-2 win over Fenerbahçe. Rooney’s trophy-less debut season still saw him crowned the club’s Player of the Year, and he scored twice in the Carling Cup final victory against Wigan the following season. 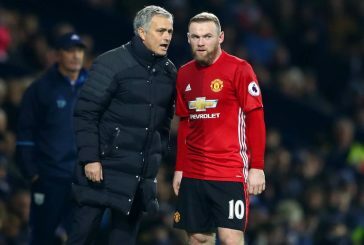 Rooney was important for Man United between 2006/7-2008/9 as the club won three Premier League titles and one Champions League. He also scored the winner in the 2008 Club World Cup final. Rooney’s 34 goals in the 2009/10 season helped Man United to another Carling Cup success. He won the club’s Player of the Year award and the PFA Players’ Player of the Year award. 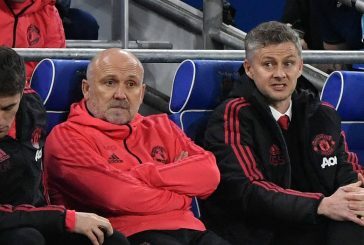 Contractual disputes in 2010/11 limited Rooney’s tally to 11 league goals, a joint low in his time at Man United but his overhead kick against Manchester City and hat-trick against West Ham helped the club to another Premier League title. 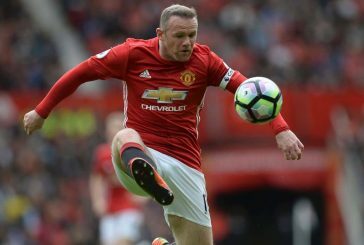 He scored 27 league goals in 2011/12 but the next Premier League title came in 2012/13 as Rooney linked up with Robin Van Persie in attack. 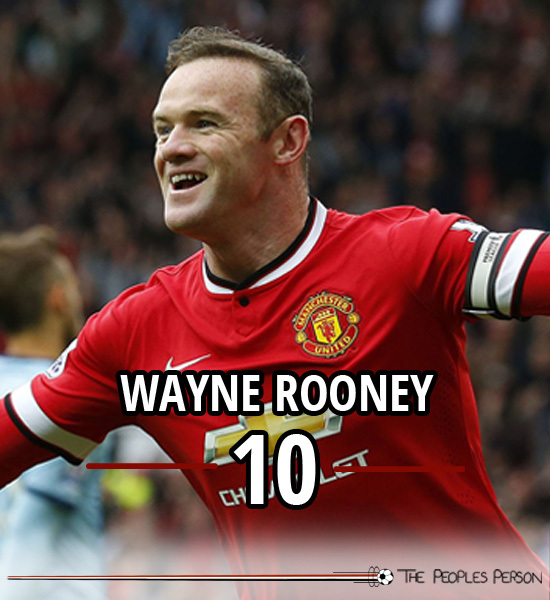 David Moyes’ Man United had a forgettable 2013/14, but Rooney was the club’s top scorer. 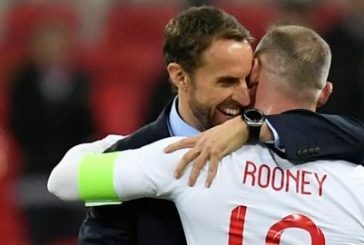 The subsequent arrival of Louis van Gaal led to Rooney being named Man United’s captain, and he was also named England’s captain in the same year.